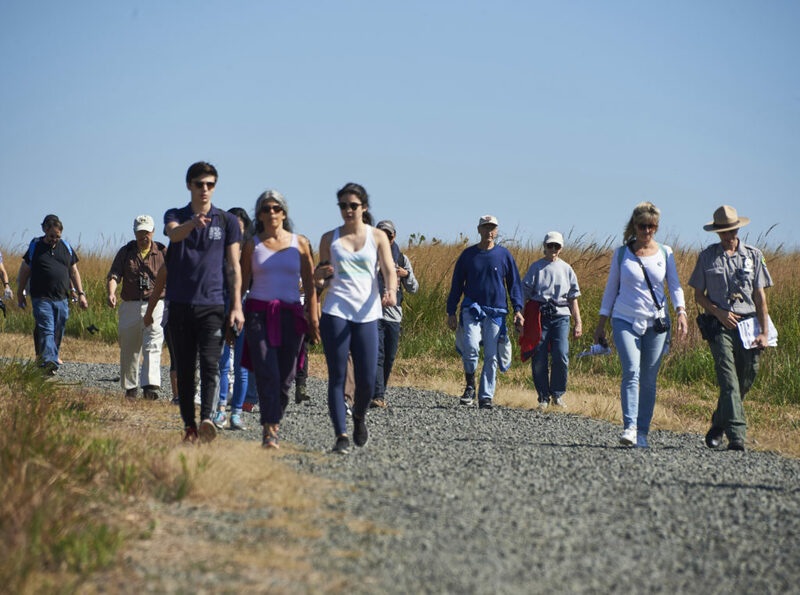 About 1,000 visitors enjoyed the early fall weather at Freshkills Park during the last Discovery Day event of the year on October 1st. 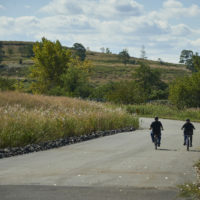 The event provided free access to hundreds of acres and miles of trails in the otherwise closed site, with opportunities to explore and learn about the landfill-to-park project. 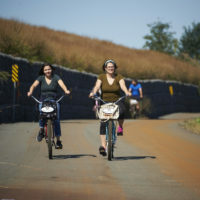 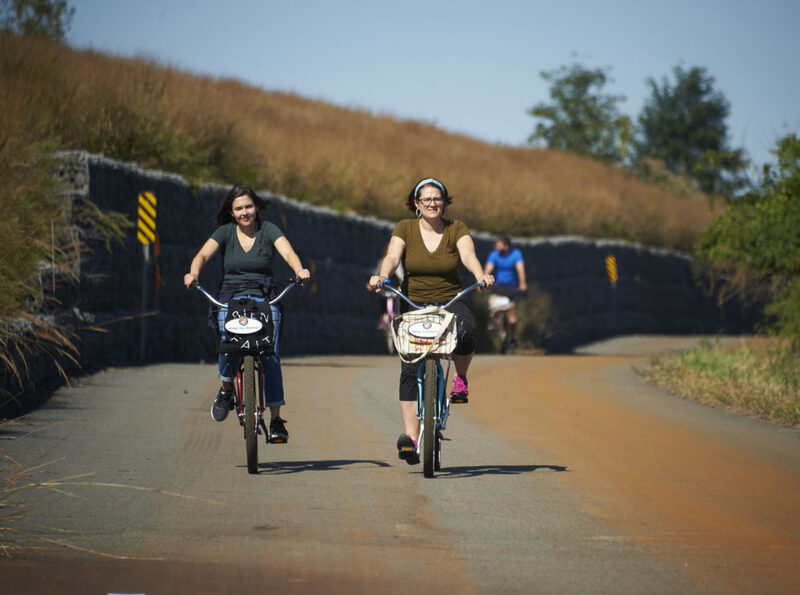 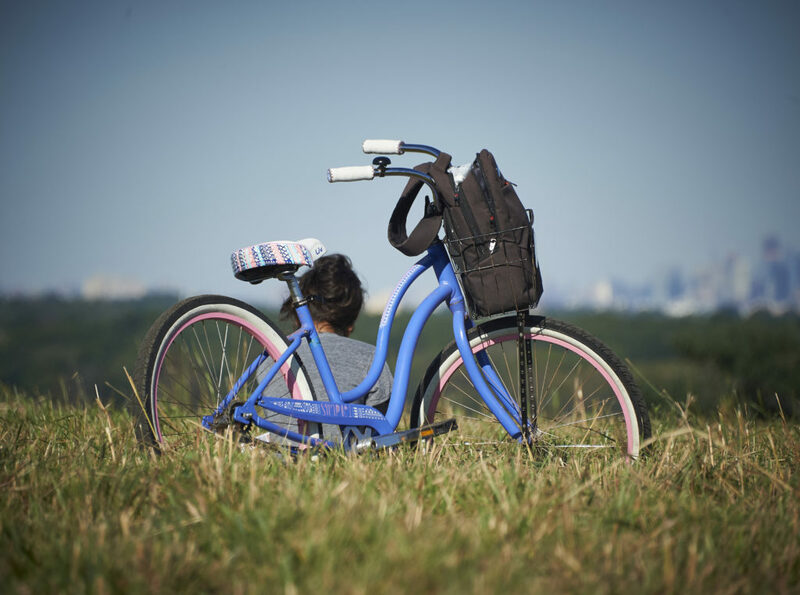 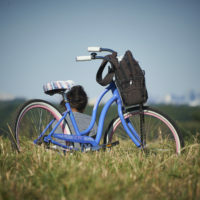 During Discovery Day, visitors were able to bring their own bikes or borrow one at the park to ride on miles of paved paths, including a loop along meadows and wetland ponds. 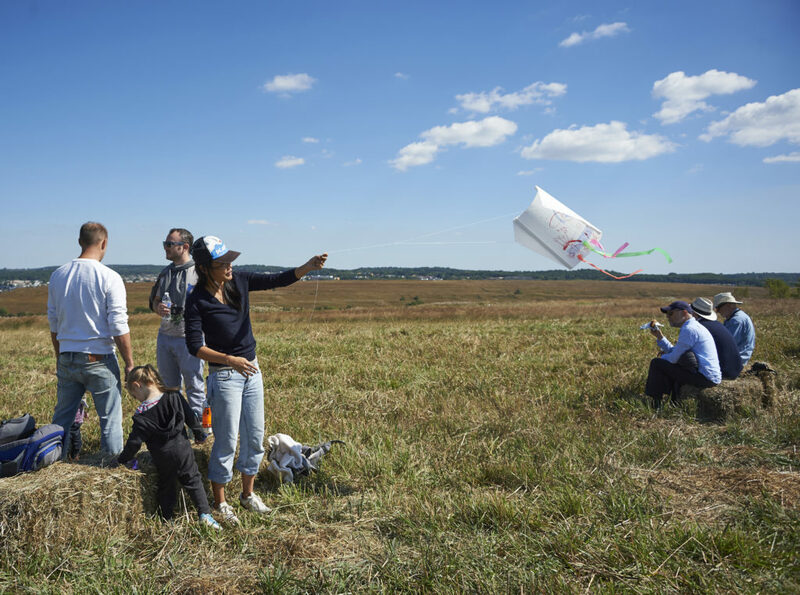 Visitors were also able to make and fly kites on top of a scenic hill, and Freshkills Park’s Mobile Education Lab was on display with staff-led activities. 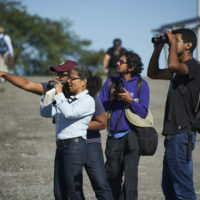 People of all ages enthusiastically participated in the tours offered throughout the event. 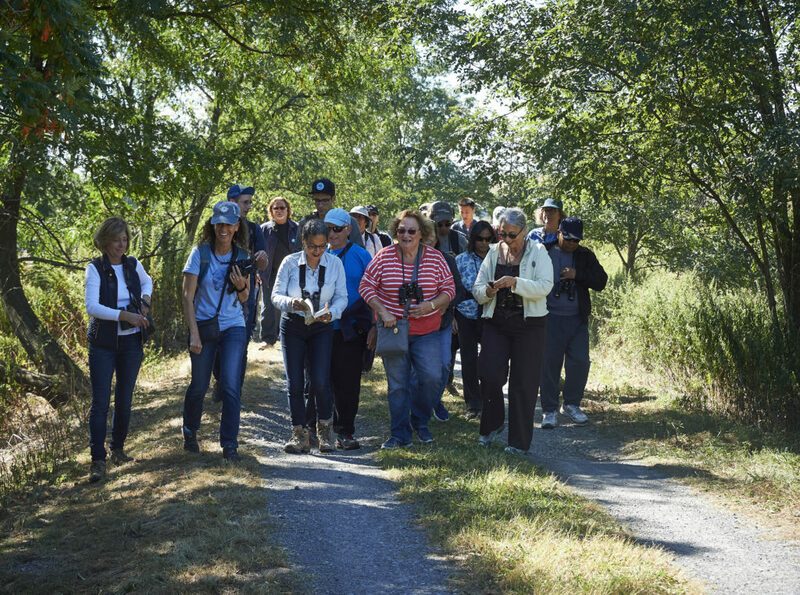 NYC Sanitation’s Robin Geller led a tour that explained the history of the Fresh Kills Landfill and how the landfill has been covered with layers of soil and infrastructure. 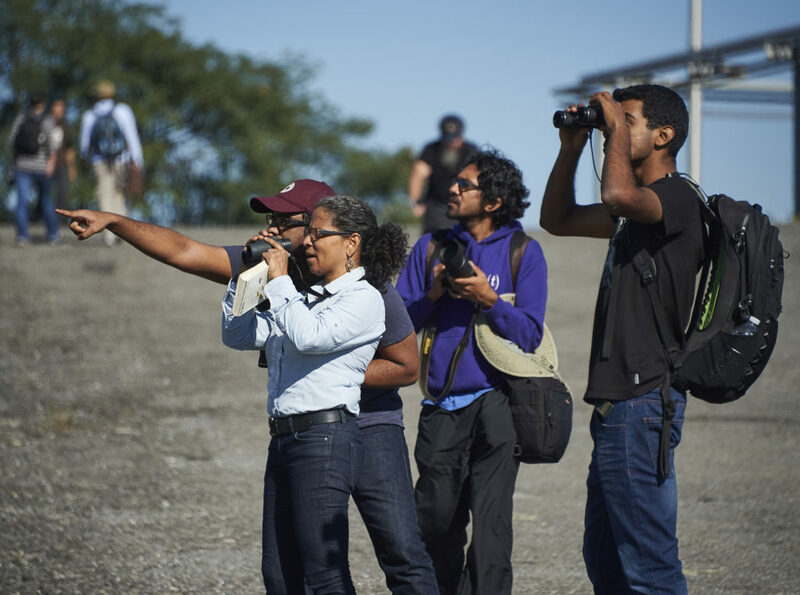 Urban Park Rangers led raptor hikes, and NYC Audubon led birding walks. 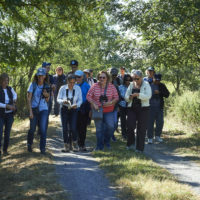 During the tours, visitors had the chance to see a variety of nesting, foraging, and migrating birds, including Bald Eagles, American Kestrels, Double-Crested Cormorants, and Spotted Sandpipers. 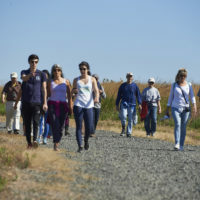 Freshkills Park Discovery Day, Oct. 1, 2017 from Andy Levison on Vimeo. 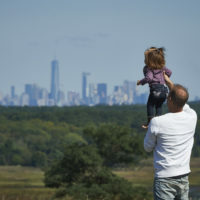 Discovery Day was presented by the Freshkills Park Alliance, NYC Parks, and NYC Sanitation with support from Pratt Industries, Northwell Health, and the College of Staten Island. 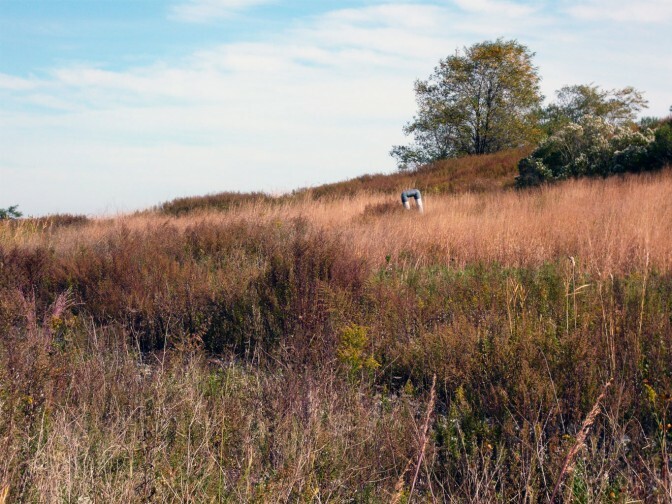 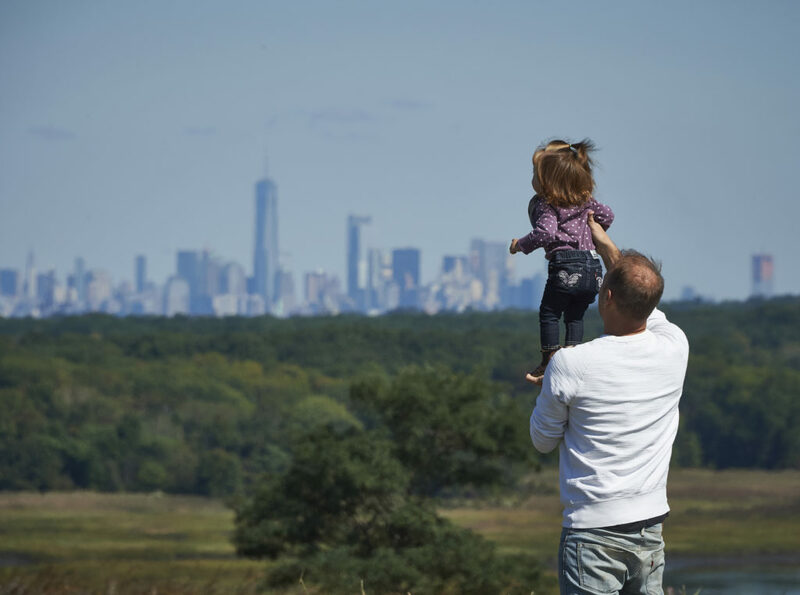 As Freshkills Park is built in phases, free tours and events like Discovery Day are providing early access for learning and exploration opportunities. 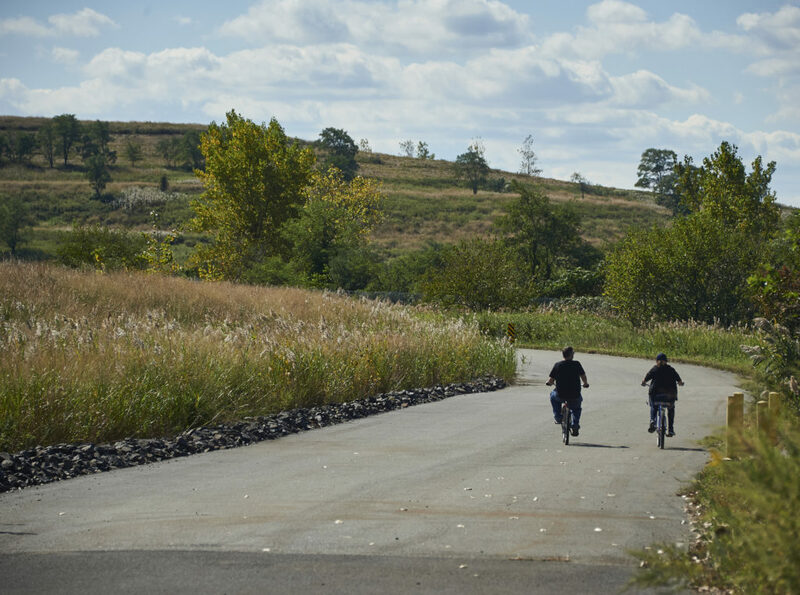 For more information about park progress and chances to visit, join the mailing list and follow @freshkillspark on Facebook, Twitter, and Instagram.